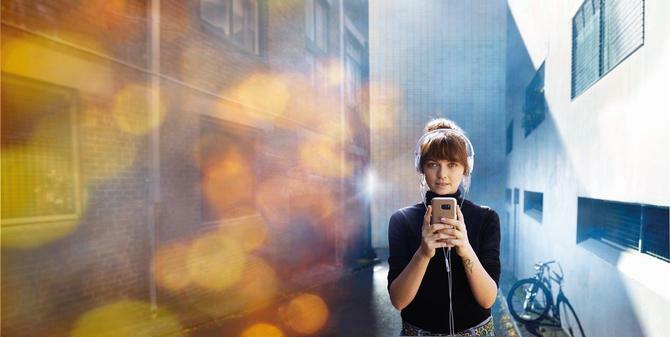 Telstra has kicked off a widespread branding campaign aimed at showcasing how its products and services work together to bring technological magic into people’s live. The latest brand campaign is based around the tagline ‘thrive on’ and looks to emphasise how technology supplied by Telstra plays in the digital revolution and how people utilise innovative technology services. The campaign was rolled out from 17 July and includes social, digital, experiential, outdoor and print. It’s also across Telstra’s complete range of consumer, business and government services, media and entertainment products. The relaunch comes as the ASX-listed telco battles ongoing customer concerns about the state of its Australian mobile and fixed-line network services following a raft of outages across the country this year. The most recent of these, which occurred on 30 June, knocked out both consumer and commercial services, including Myer’s point-of-sale systems, Jetstar’s check-in kiosks and home nursing and hospital services in Victoria. That outage also came just hours after Telstra CEO, Andy Penn, announced the telco was embarking on a $250 million program to improve its infrastructure, though not outside its normal $4 billion capital infrastructure investments. Aimed at emphasising technological innovation and its impact on people’s live, the launch ad for the new campaign kicks off with a quote from science fiction author, Arthur C Clark: “Any sufficiently advanced technology is indistinguishable from magic”, and includes a voiceover by Australian Slam poetry champion, Phil Wilcox. There’s also work featured from Sydney visual artist, Jessica Bush, Melbourne illustrator, Elise Hurst, and The Australian ballet’s artistic director, David McAllister. The ads highlight new technologies such as Telstra’s mobile-first solution featuring Lanes technology, which creates a dedicated communications channel for emergency services to access during critical disaster periods, as well as its ehealth and new smart home solutions. There are also emotive images of people experiencing video and virtual reality for the first time. The campaign was created by The Monkeys, while the refresh of Telstra’s brand identity was undertaken by Interbrand. Telstra group executive of media and marketing, Joe Pollard, said Telstra has an important role to play in the digital revolution and “helping innovation to flourish and people to thrive”. The ambition is to evolve Telstra’s role from telco to “techco”, Pollard continued.